It was a spur of a moment purchase buying a fat quarter of A Merry Little Christmas. 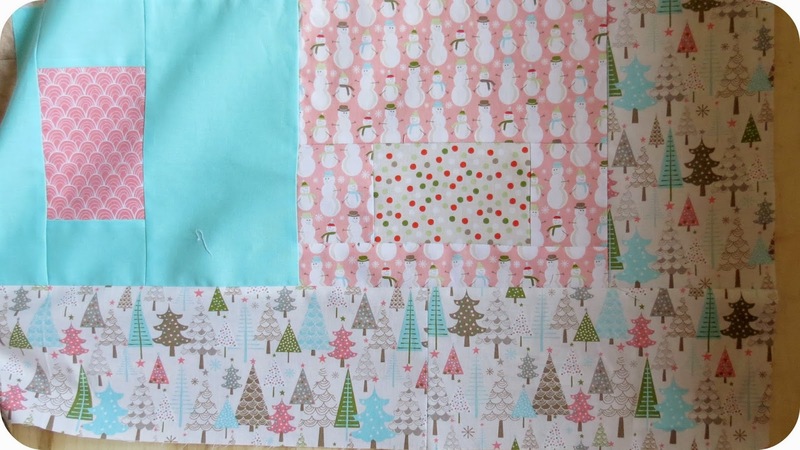 I actually had no idea what I was going to do with it when I thought of doing a small Christmas themed Swoon. 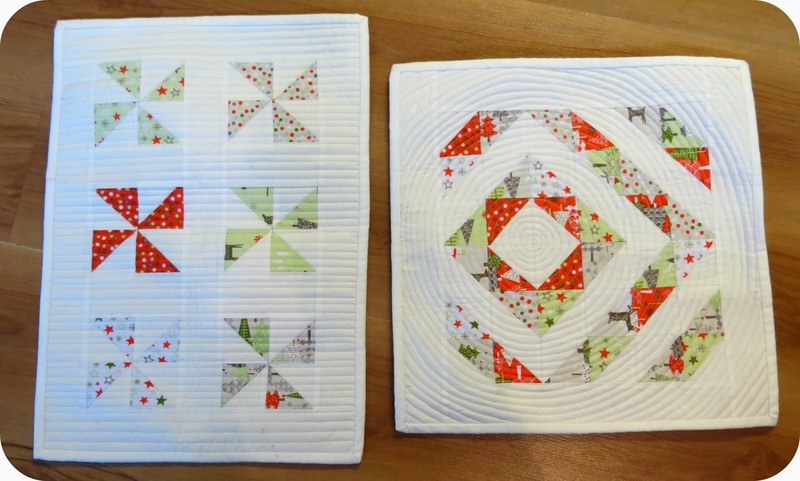 I have loved baptist fan quilting on these so I had to go with it as well. And with the lovely Swoon leftovers, I made these two minis. 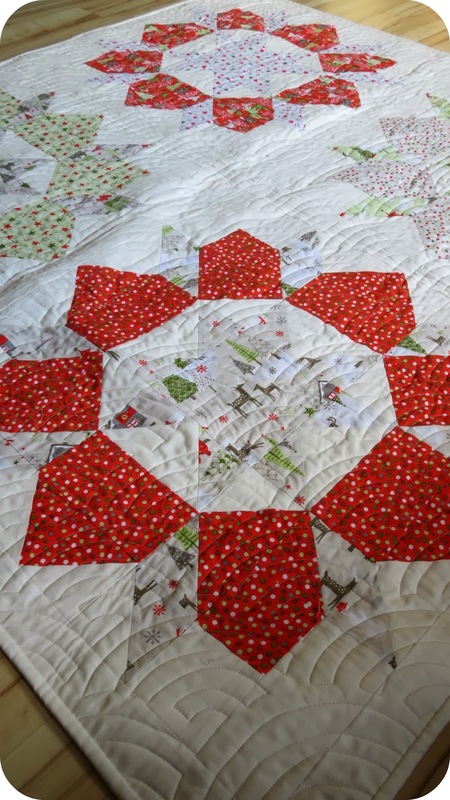 The pinwheel is quilted with straight lines and the other in a continuous spiral(love). And because I only used 8FQs from the stack I was able to create both of these. 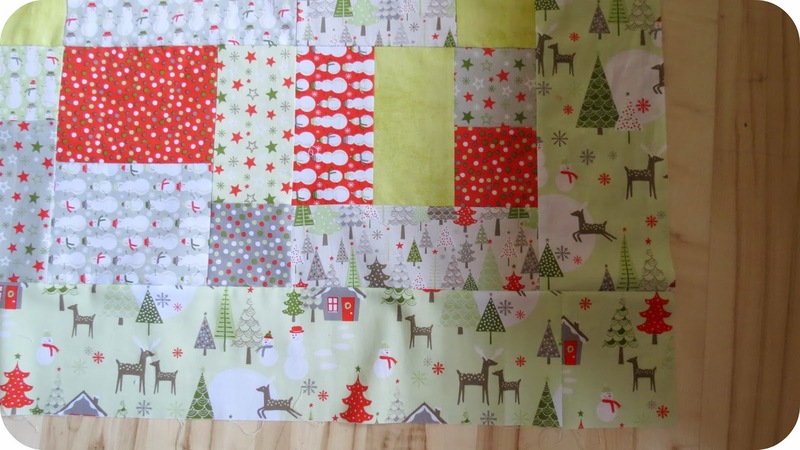 I bought some yardage for the borders and ended up with two lovely Christmas quilts. I fussy cut the borders; so annoying lol. 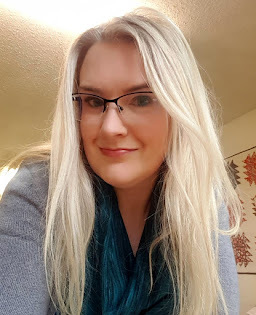 I wasn't too found of the next colours in the beginning but now I really like them. 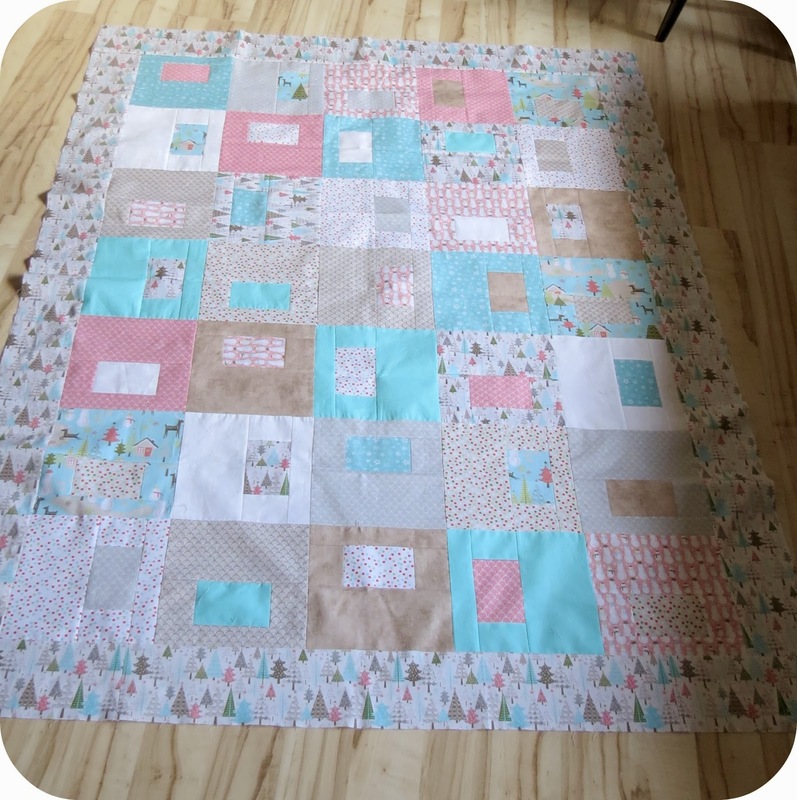 I was short a FQ so I added in the solid teal that I had in my stash. 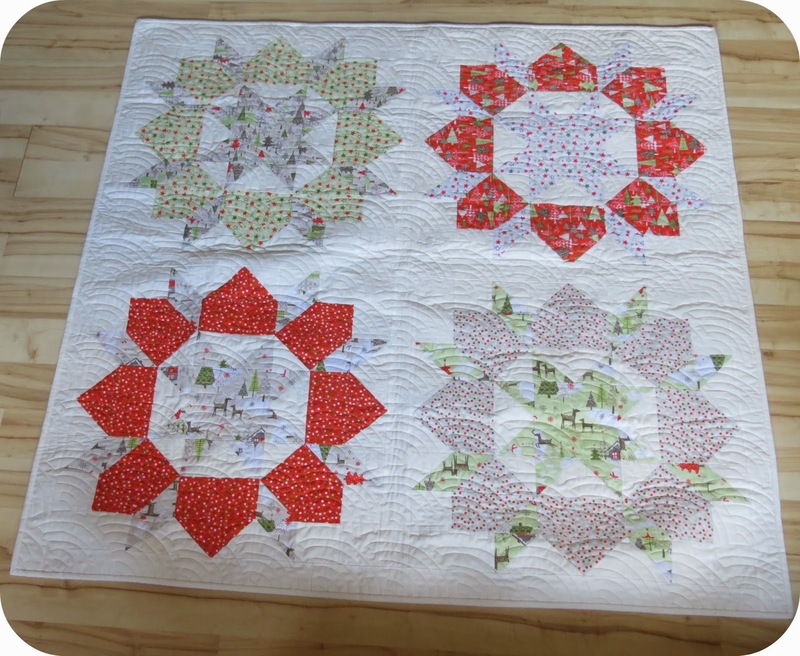 Now maybe I'll manage to get these quilted before Christmas 2014! Well you've certainly got a good start on Christmas decorating 2014. Love your Christmas Swoon and the others you got done. 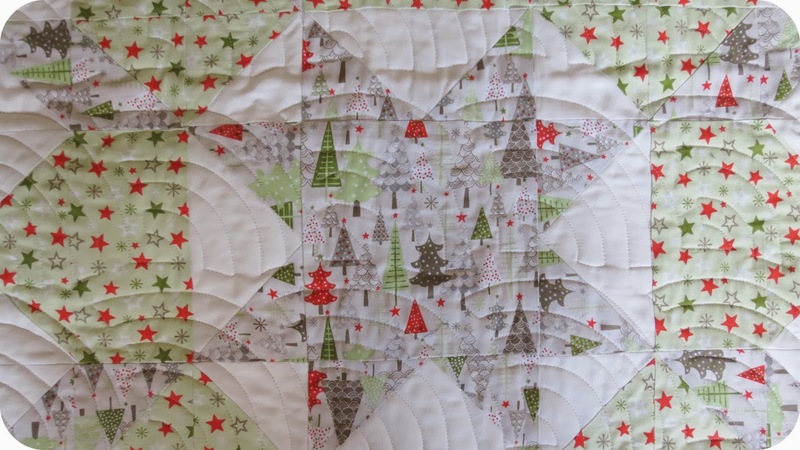 I'm tempted to make a Christmas Swoon wallhanging but you know how long it took me to finish my Swoon. LOL!! 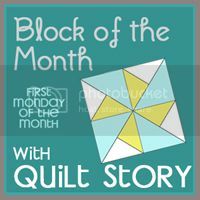 Maybe a single block swoon wallhanging. That may work. Lots of bang for your buck! 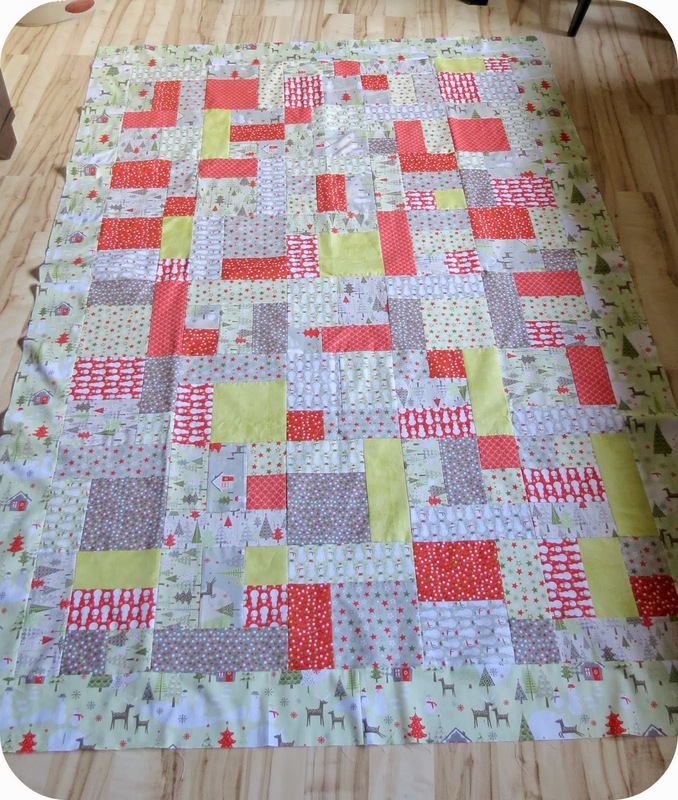 I wish to goodness I could actually finish the Swoon quilt I started. I need to go on a retreat! !